Posted by Jenny Kane on May 19th, 2017 in Blog, Contemporary fiction, Contemporary Romantic Fiction, Fiction, Jenny Kane, Romance | Comments Off on Ready, steady, write…. With Abi’s Neighbour now out in the world, and my next Jennifer Ash medieval mystery, The Winter Outlaw, awaiting the careful eye of my editor, it is time to crack on with a brand new novel. Before you ask- no, I’m not going to tell you what it will be called – and no, I’m not going to tell you what it’s going to be about. 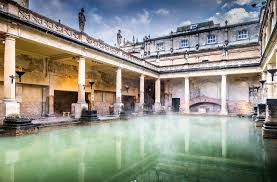 I can tell you that it will be a novel – it will be contemporary with a romantic thread running through it – and it’s set in the beautiful City of Bath. In and around the Roman Baths in fact. 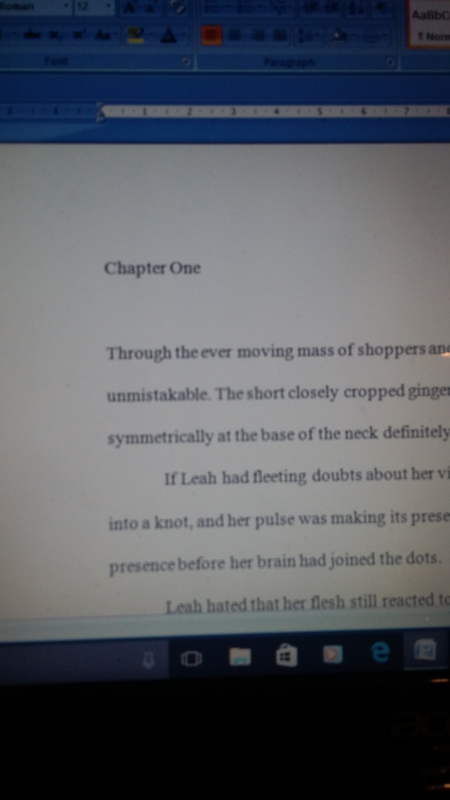 Starting a new book is always rather daunting. Novels are so- well- long! Getting together a 2000 word synopsis or story plan can be hard enough. Turning that synopsis into a 90,000 word novel is another matter all together. A feat which always makes me think of think of climbing a mountain. 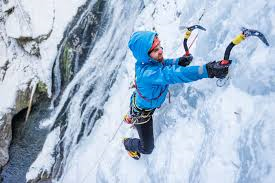 By about halfway I definitely feel the need for a hard hat, crampons- and very definitely Kendell’s Mint Cake! 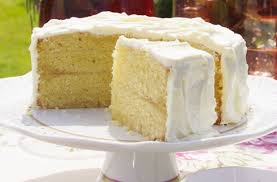 Talking of cake- the novel is going to be rather heavy on the cake…lemon cake to be specific.